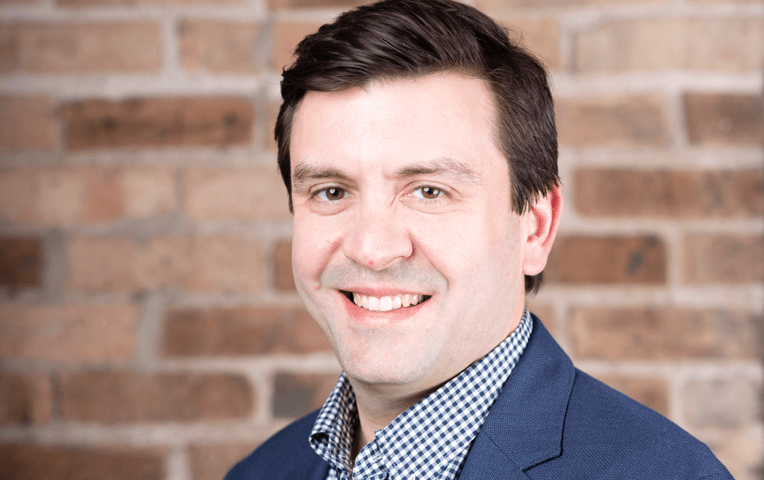 Devbridge recently announced that Tim Kearney has joined its Chicago office as Director of Product Management. In his role leading the product teams, Tim will work closely with the Devbridge team to ensure best-in-class product management practices across our portfolio of clients. Tim brings 20 years of cross-functional digital media experience to Devbridge. With extensive front and back-end software engineering experience, he has successfully built products for tech firms like BCG, FastWeb, Monster, and JobsOnline. Tim’s expertise spans competitive and market analysis, budgeting, sales, and people management. “Our teams are constantly growing and learning. I’m thrilled to have Tim leading the charge for our organization to define best practices and empower our teams to deliver extraordinary products." Tim’s superpower is his ability to translate business needs into technical solutions.  He works closely with internal product teams to quickly understand and identify issues plaguing clients. Then, partners with the product team to explain the building blocks of digital product creation to clients and deliver unique products addressing their issues. “As a problem solver by nature, I look forward to working with Devbridge to identify pain points for our clients, their users, and delivering solutions that make their lives easier. I have a passion for growing businesses that matches my love of building products. I see this role and the work the Devbridge team produces each day as a unique opportunity to make an impact by delivering solutions that will make many people with a variety of problems happy."